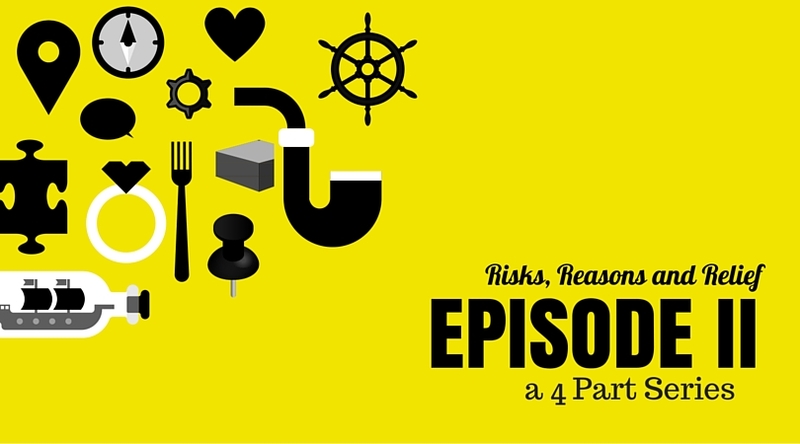 What are the potential risks if you don’t have a proper retirement plan design? Well, proper plan design is everything. It dictates who can participate and when. It identifies what everyone is entitled to and what everyone who is eligible needs to do. It sets up your roadmap. Without a proper roadmap on a roadtrip, what happens? You get sidetracked, or altogether lost along the way. It’s no different if you are the plan fiduciary or the plan administrator-or a human resources professional handling the benefits (more than likely you’re a fiduciary on the plan). Plan design matters, the goals matter and so does the roadmap. If it’s been over 3 years (for smaller plans) or 1 year (for larger plans) then you may be leaving a lot of risk open for interpretation. What I mean by this is, if you don’t know all these pieces then how are you evaluating your plan annually (or quarterly even)? What is the baseline or benchmark? This (if true), according to recent events and rulings, may work against setting up positive experiences for you, your company or the employees. This is where undue risk and uncertainty seeps into plans and then starts going against the beneficial interest that retirement plans bring to companies and its employees. For example, when I have helped clients benchmark their plans; there are 5 major areas that we review within the plan design that identify both potential impacts on cost and retirement readiness. What’s interesting is that these areas are not that abstract. Items to consider are eligibility, employee and employer contributions, investment options and distribution allowances. In most discussions, until we go through the exercise, these are areas that haven’t been reviewed in a long time. Most of these areas I have consulted on can be very impactful on overall participant education programs and total participation rates. So, this is the reason that time needs to be spent focusing on plan design…it matters a lot. What’s your design? Is it what you intend and need it to be? Compare the current plan design with your answers from Episode I-do they align? In the next episode, we will cover your Team and Who’s on it to help you through the process to enhance and continue pursuing your retirement plan “why”.